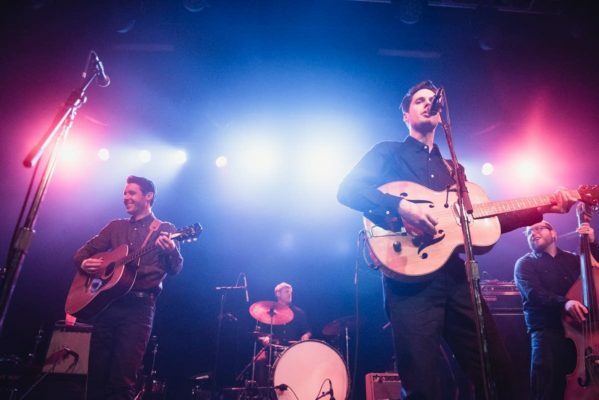 The Cactus Blossoms Return to First Ave. – Nov. 25th! Wrap up your Thanksgiving break in style with The Cactus Blossoms on Saturday, November 25th at First Avenue's Main Room. They're headlining the 8th Anniversary party for the United States of Americana along with Kacey & Clayton. The Cactus Blossoms have been on the road for the last year and a half behind their breakout national debut, You're Dreaming, performing with everyone from Lucious and JD McPherson, to Jenny Lewis and Nick Lowe. Their appearance on the reboot of Twin Peaks raised their profile even more and they continue to gain fans across the country for their blood harmonies and catchy songwriting.